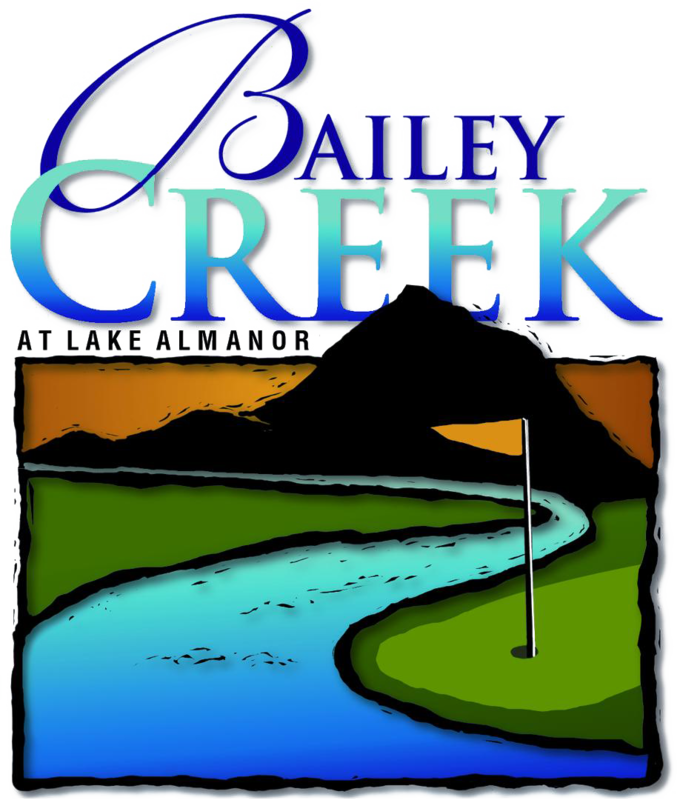 Visiting Bailey Creek on vacation? Take 45 minutes and improve your enjoyment of our course and your game. 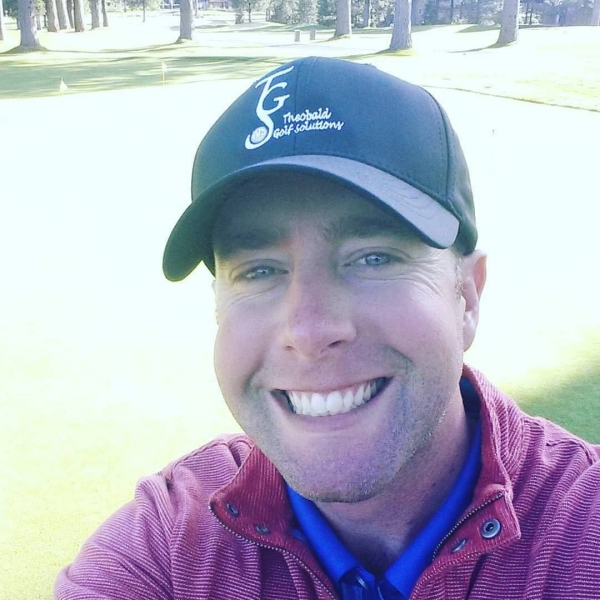 Single lessons are great for the person on the go or the avid golfer who needs a quick fix. Get your child started off right with 30 minutes of instruction that will last a lifetime. Not ready for individual lessons? 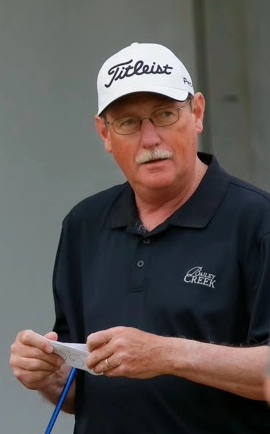 Be sure to check out the annual junior camp and coaching programs that are offered at Bailey Creek. Three 45-minute individual lessons. This is a great package that allows the student to really work on some problem areas and see great results. This is the perfect package for someone who is interested in improving their game, but not quite ready to commit to the Ultimate Game Changer Package. 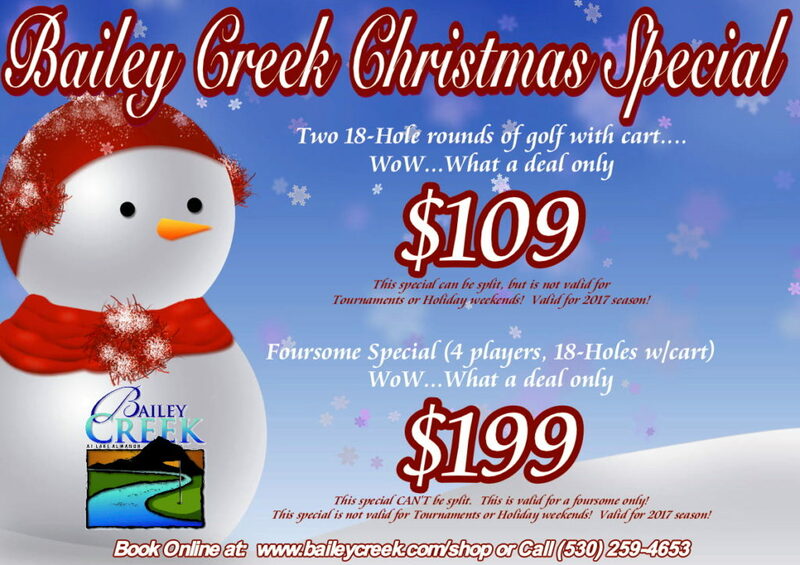 This package is for the golfer who is really committed to making changes to their current game. The Ultimate Game Changer Package is Five 45-Minute Lessons that focus on making the necessary changes needed to help you achieve your golfing goals. If individual lessons make you nervous, then you might want to consider one of my group packages. Grab your best friend or friend’s and make it a fun filled evening with a group lesson. Ever wondered why you can hit the ball great on the range, but can never take it to the course? Well, this is a common issue that can be tackled by taking your instruction to the course itself. Book yourself a 9-Hole playing lesson and change the way you look at the game of golf.